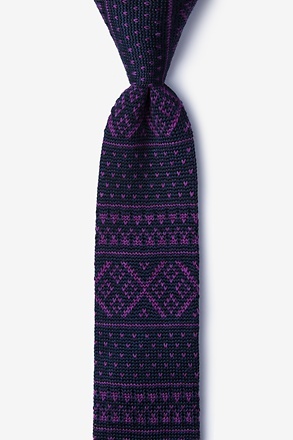 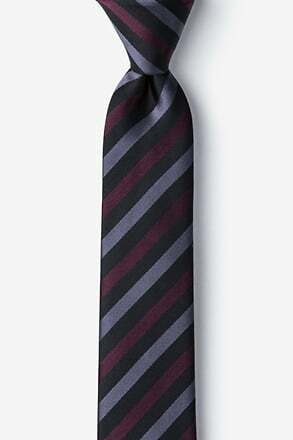 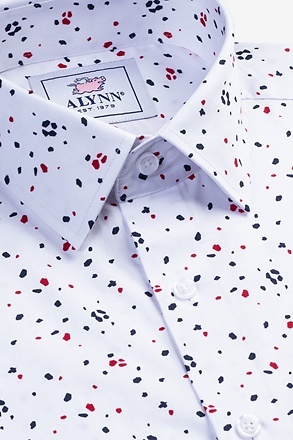 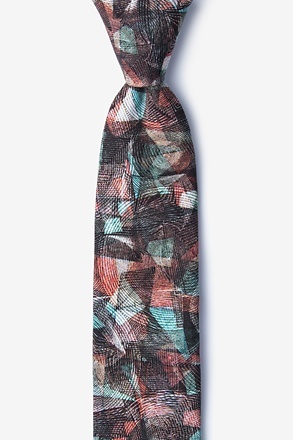 Meet the Granham tie! 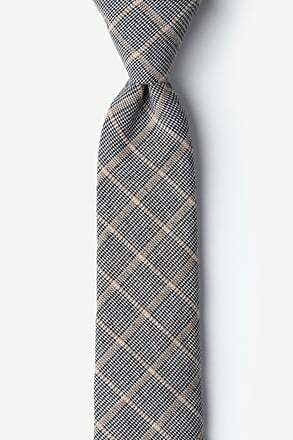 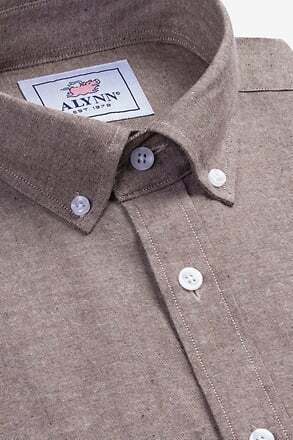 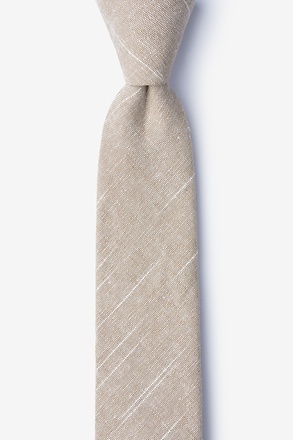 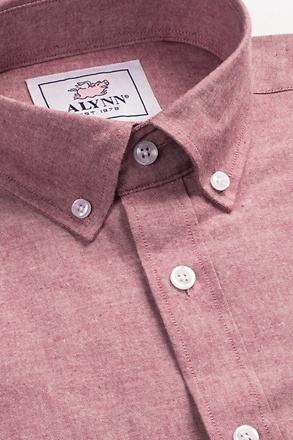 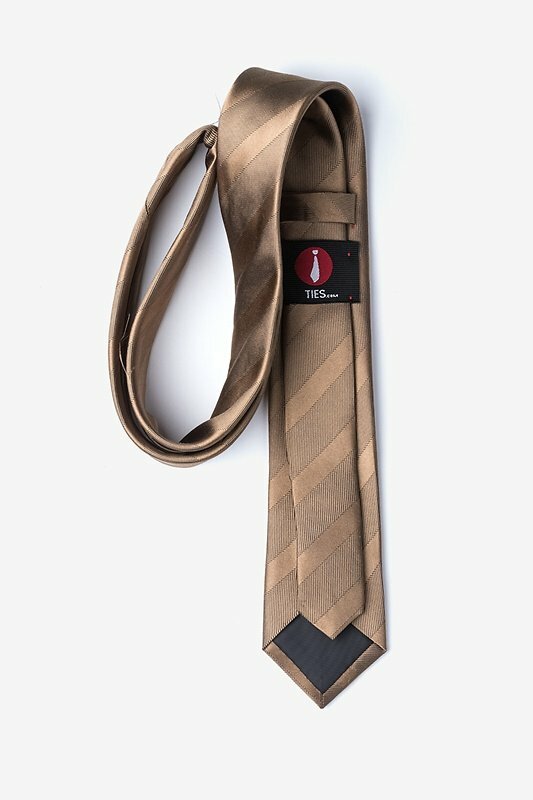 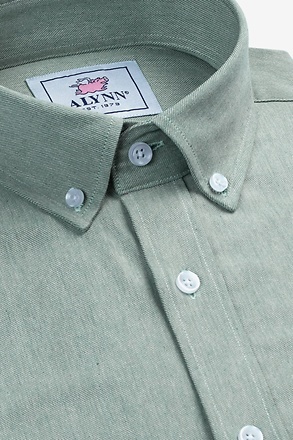 This light brown tie is sophisticated enough to be worn out for a nice dinner, but casual enough to wear to work. 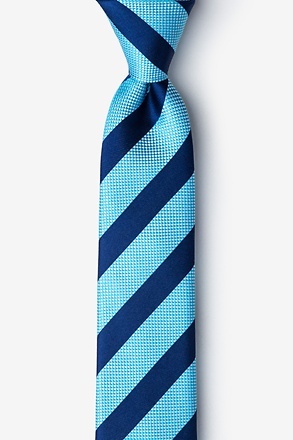 It's the best of both worlds! 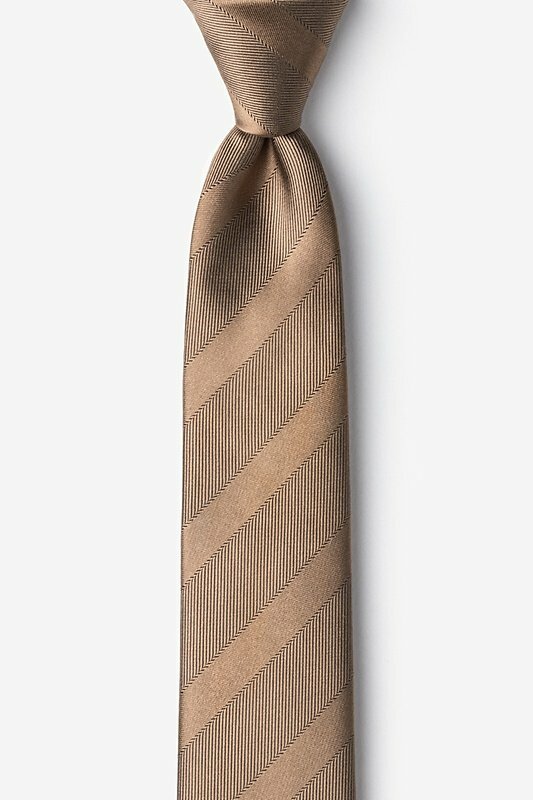 Very pleased with the blended color / pattern of this tie!